The Festive Hunt is back! 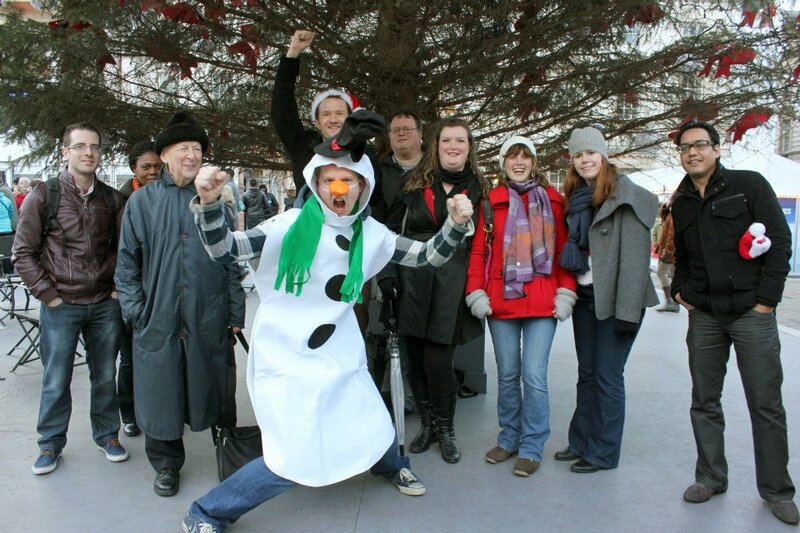 Pick your Team..
Our Winter Treasure/Scavenger Hunt is back again this year! Same location amongst the Christmas lights but with different clues, games and tasks. As well as the obligatory Mince Pies and Mulled Wine stops expect a good mix of tradition, history and Christmas fun.